Professional Quality 8 inch By-Pass Pruner (Medium Size) Heat treated blades, made from top grade, high carbon steel. Non-stick coated blades for a friction-free, smooth, clean cut. Safety Latch: Locks and unlocks snugly with one hand for your safety. Ergonomically designed, 2-piece mold. 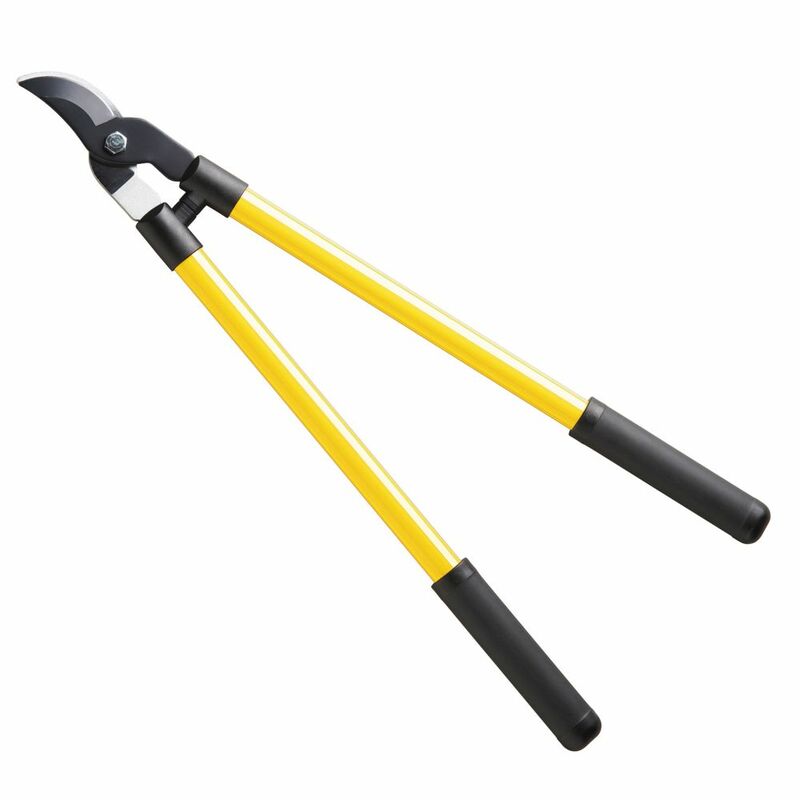 Our Shear Ease Grass Shears include a patented mechanism that prevents the blades from jamming or sticking when you're trimming back grass around garden beds, along fence lines or around other obstacles and borders in your yard. The fully hardened, precision-ground blades also rotate a full 360 degrees to give you clean, precise cuts, even at awkward angles. The lightweight loop-handle design offers easy use and excellent control.